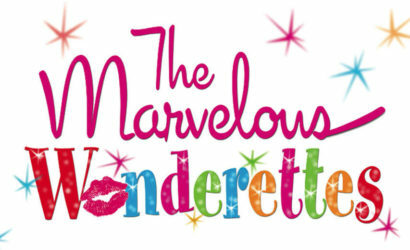 A fabulously fun international award-winning musical based on the adored movie. 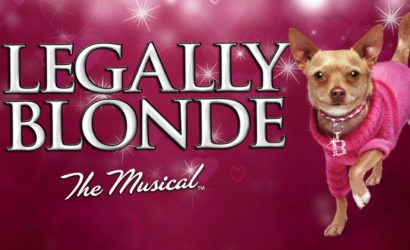 Legally Blonde, The Musical, follows the transformation of Elle Woods as she tackles stereotypes, snobbery and scandal in pursuit of her dreams. 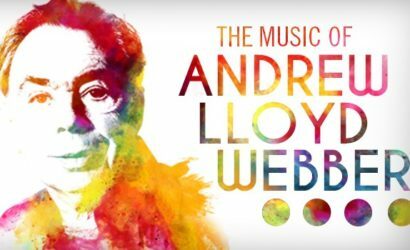 From Evita to Joseph....from Cats to The Phantom of the Opera, Andrew Lloyd Webber is the composer behind some of Broadways' most memorable shows. 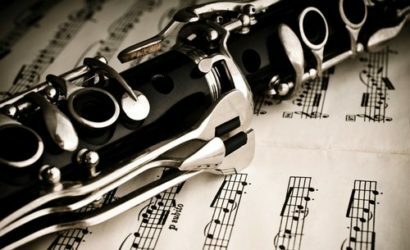 The finest chamber recital music is played by Ann Arbor Symphony musicians and guests. 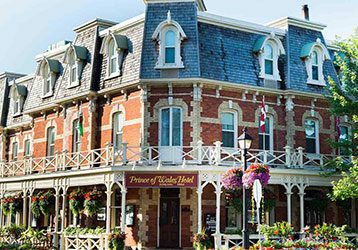 This unique concert setting includes dessert refreshments at each table and comfortable cabaret seating. 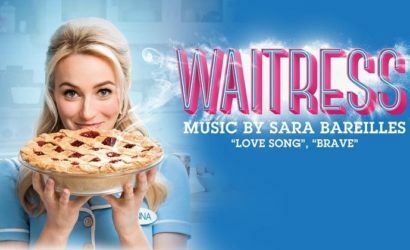 Waitress, Broadway's new hit musical, inspired by Adrienne Shelly's beloved film, tells the story of Jenna- a waitress and expert pie maker. 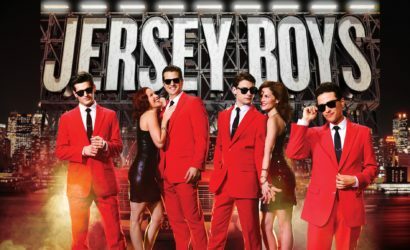 Go behind the music and inside the story of Frankie Valli and The Four Seasons. 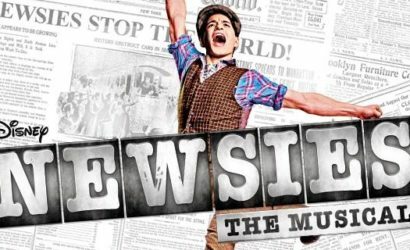 From the streets of New Jersey to the Rock and Roll Hall of Fame, this is the musical that's just too good to be true. 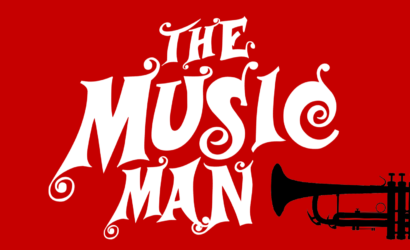 Wicked, funny, romantic and touching, The Music Man is family entertainment at its best! Stop the presses! 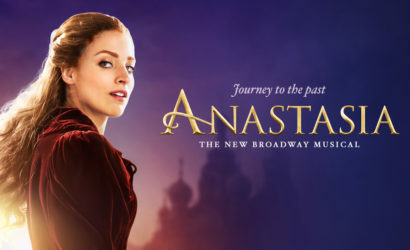 Disney's Tony Award-winning Broadway musical phenomenon is ready to give audiences something to believe in. 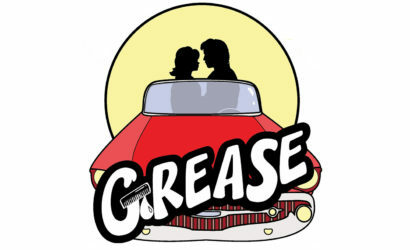 This smash off-Broadway hit takes you to the 1958 Springfield High School prom where we meet Betty Jean, Cindy Lou, Missy, and Suzy, four girls with hopes and dreams as big as their crinoline skirts! 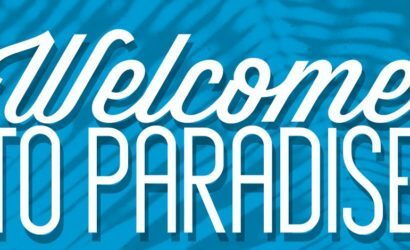 Welcome to Paradise, set in the Caribbean, centers around two people, who, despite their age difference, find love and acceptance in each other. 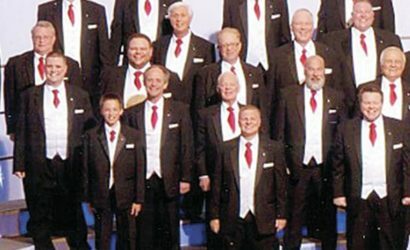 Join us for the annual Barbershop Sing as The Alliance Chorus of Columbus, Ohio performs the sweet sounds of their barbershop harmony.